In the end of February the Abisko Ice Climbing Festival kicks off in Abisko, Sweden. 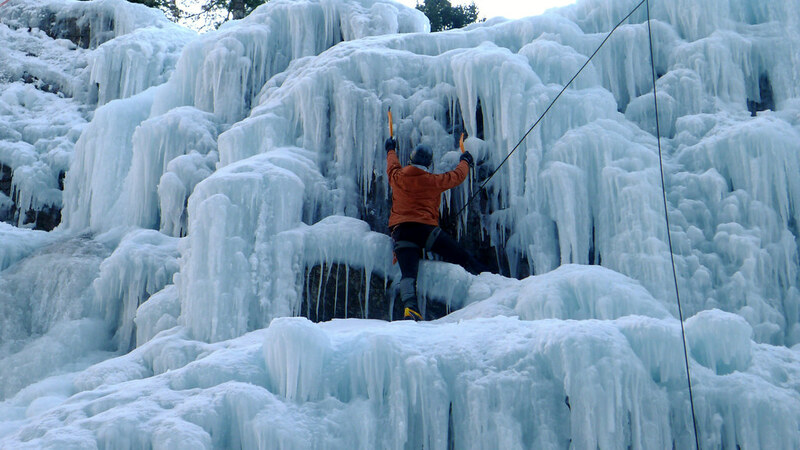 Clinics, trying new gear and plenty of ice climbing are on the programme - a good reason to go and check it out! Since last year I’m enamoured with ice climbing, and this year is going to be the year where I whack my ice tools and crampon-fitted boots into frozen waterfalls until I reach the summit. While reading about it is certainly a good way to get prepared, you actually should do a course or visit an Ice Climbing Festival like this one in beautiful Abisko, Sweden - rather famous as being a) the Village where the superb Kungsleden Trail starts and b) one of the best places to see Northern Lights. The Abisko Ice Climbing Festival (AICF), organized by the Arctic Guides, is an arctic festival for all ice climbing enthusiasts, so it is perfectly suited for everyone, from the beginner over to those who have a basic foundation in ice climbing and now want to strengthen their skills as well as seasoned ice climbers. At the festival you can join climbing clinics and get coaching by professional instructors & international climbers, which is the best way to learn about this fascinating sport. You also can test new gear - Petzl is one of the Partners, so expect there to be plenty of Nomic tools & Lynx crampons around! - and, if you’re competitively minded, join a competition! The climbing takes places on the ice falls around Abisko, from Kaisepakte till Spansdalen in Norway so besides great climbing you can expect superb scenery. And with Höjdmeter.se as another Partner I imagine there will also be some opportunities to try some great skiing gear! After the climbing you can listen to interesting lectures and watch the latest climbing films, or just chill with fellow climbers from around the world. The festival base camp is at the STF Abisko mountain station which offers accommodation, too - so you don’t need to travel far! Transportation to the climbing locations is included in the Festival Pass, so that’s also taken care of! Want to go? Check the flyer for more information on schedules & Guides, and book your Festival Pass here. I’m very excited to travel north to Abisko and visit this Festival, I think it will be the perfect place to ice climb, meet like-minded people and enjoy the stunning scenery of Northern Sweden. If you’re going - comment underneath, it’d be cool to meet & climb together! 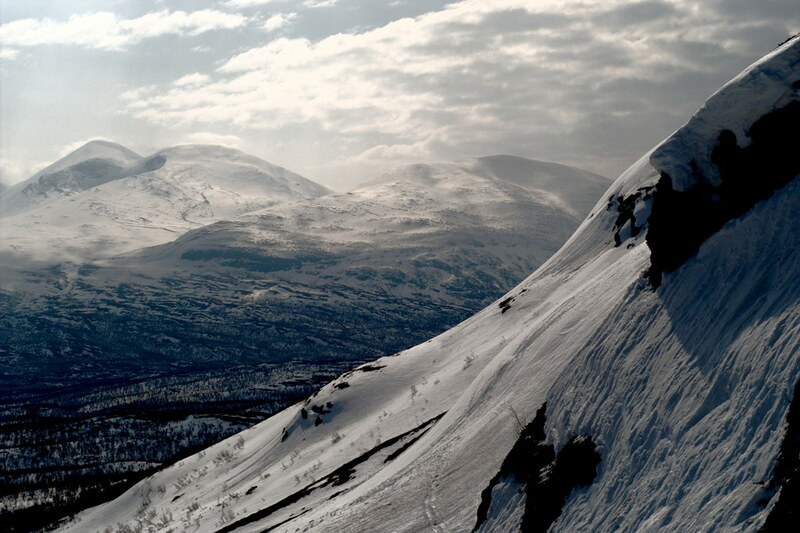 Getting to Abisko is easy: Jump on the train in Stockholm and get out in Abisko! Get your ticket at SJ. If you prefer to fly, take a plane to Kiruna and then travel onwards by train or taxi to Abisko. You can follow Arctic Guides on Facebook and Twitter, and check out their website - they offer some truly unique trips and have experience guiding you in the Arctic & Antarctic, Greenland, Baffin Island, Svalbard and Greenland!